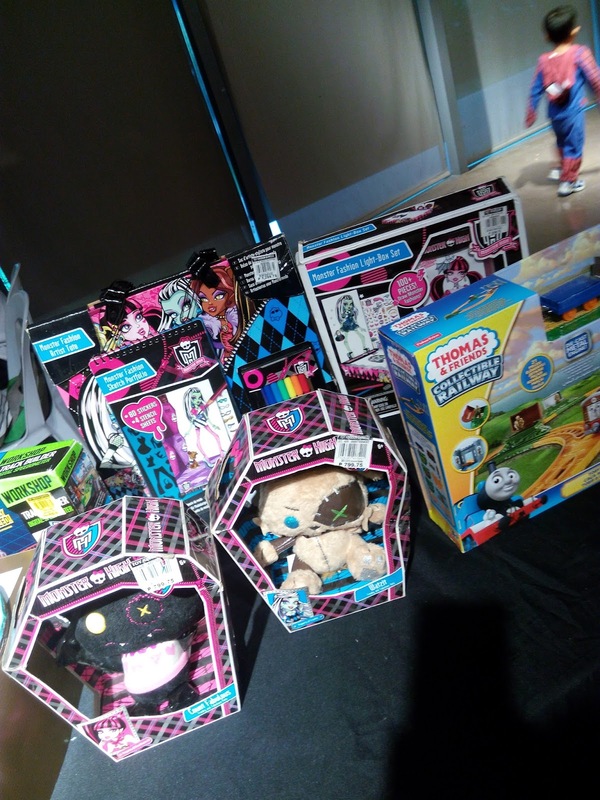 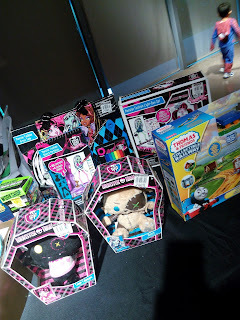 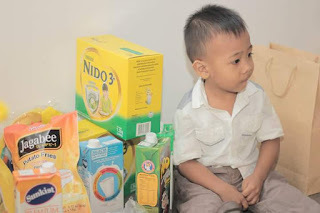 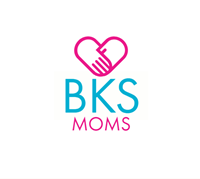 My son started joining Trick or Treat since he was 7 months , as i first time mom i always looking forward to participate in event like this, like other mom i want my son interact and play with other kids. 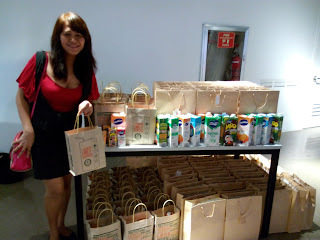 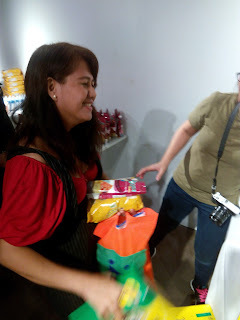 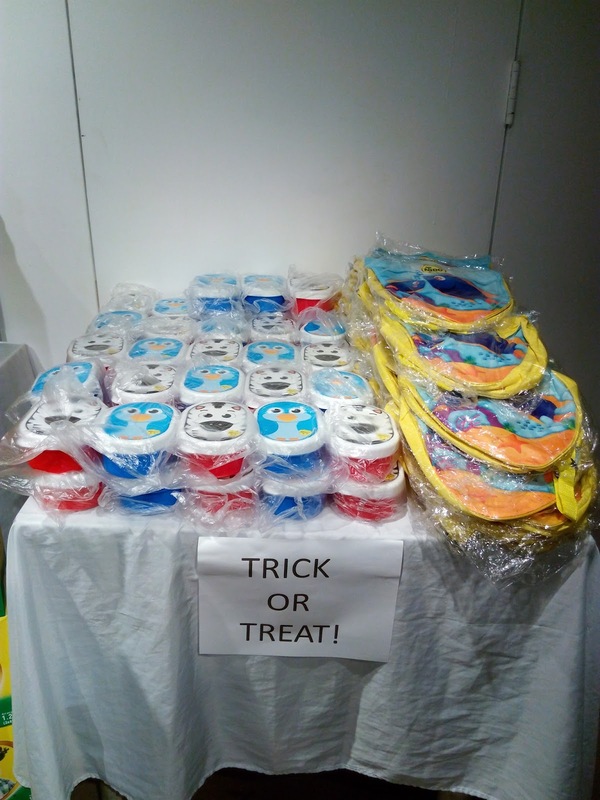 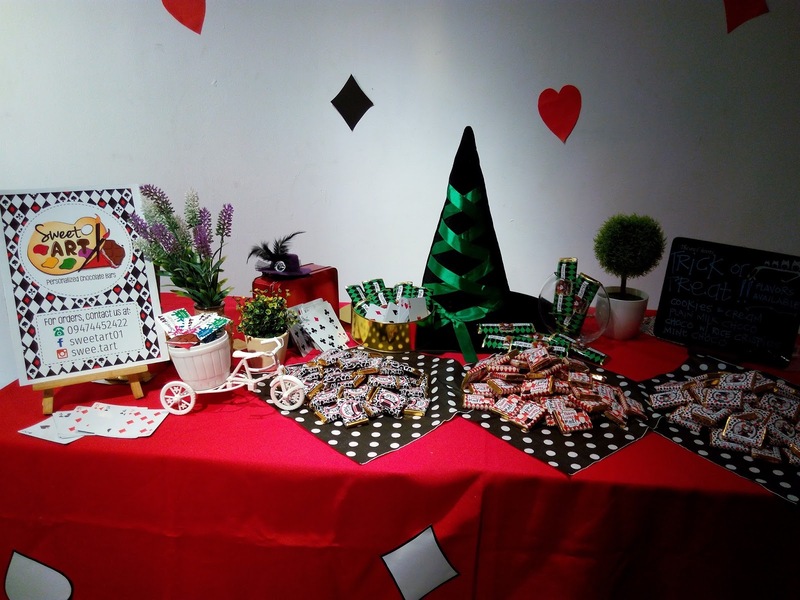 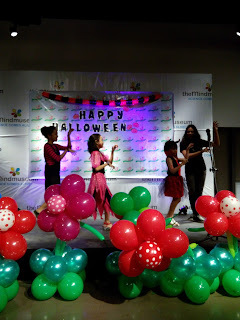 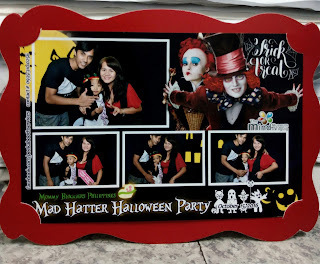 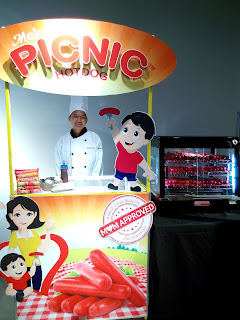 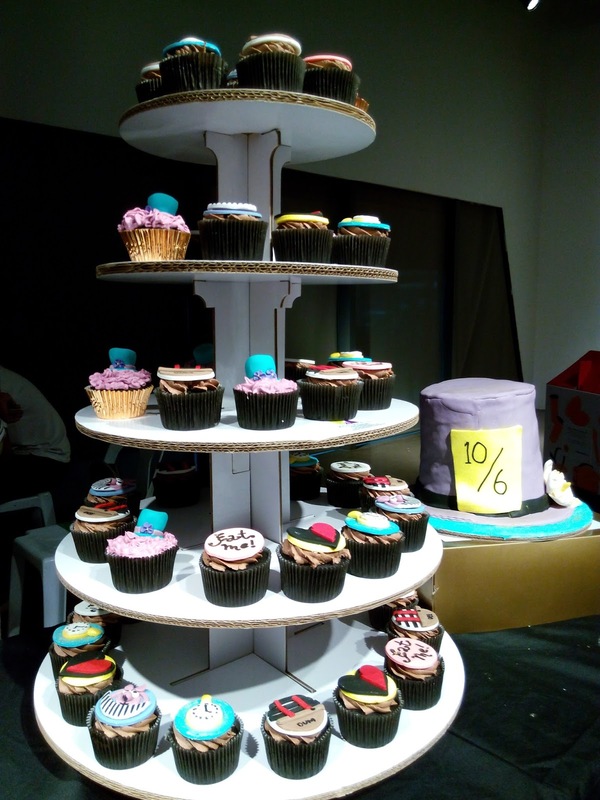 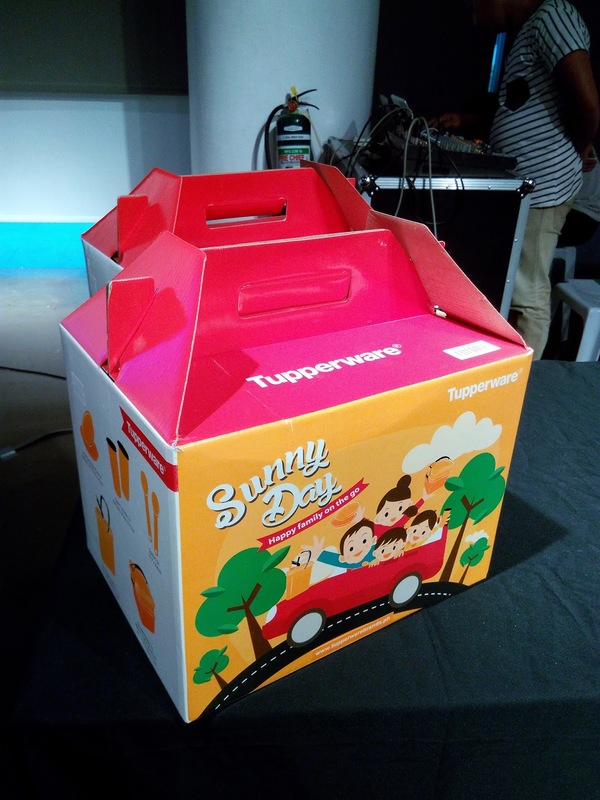 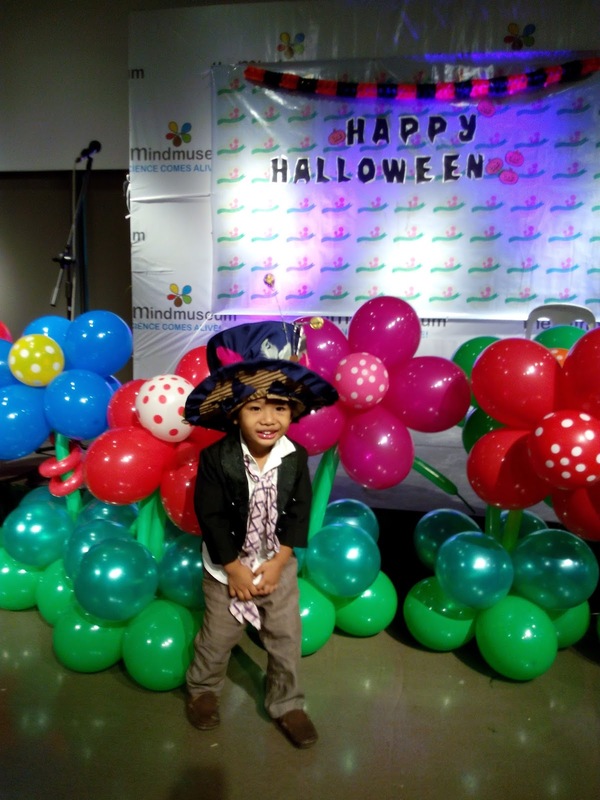 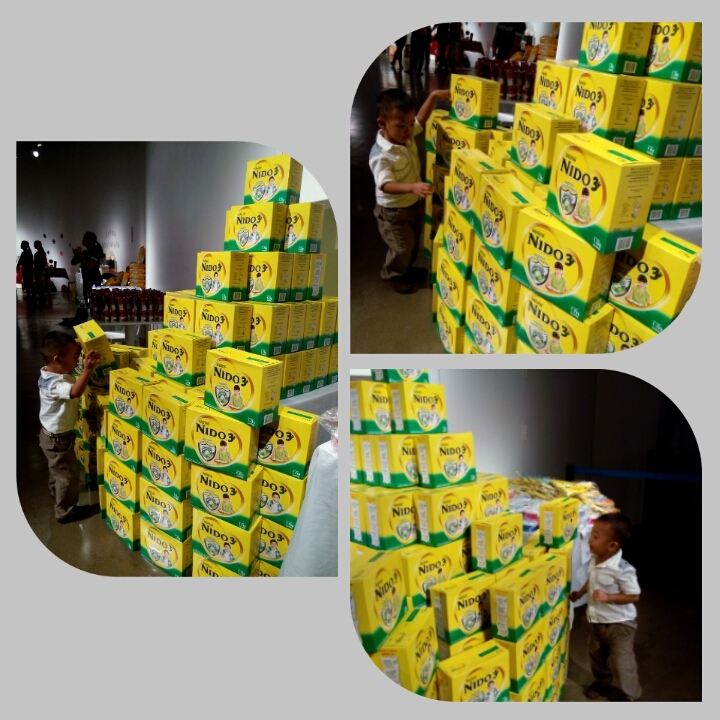 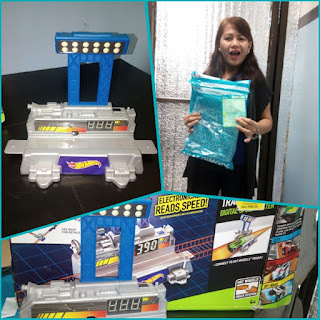 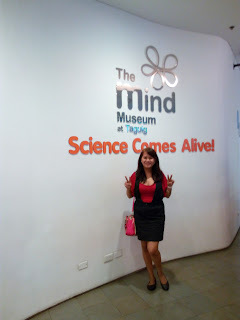 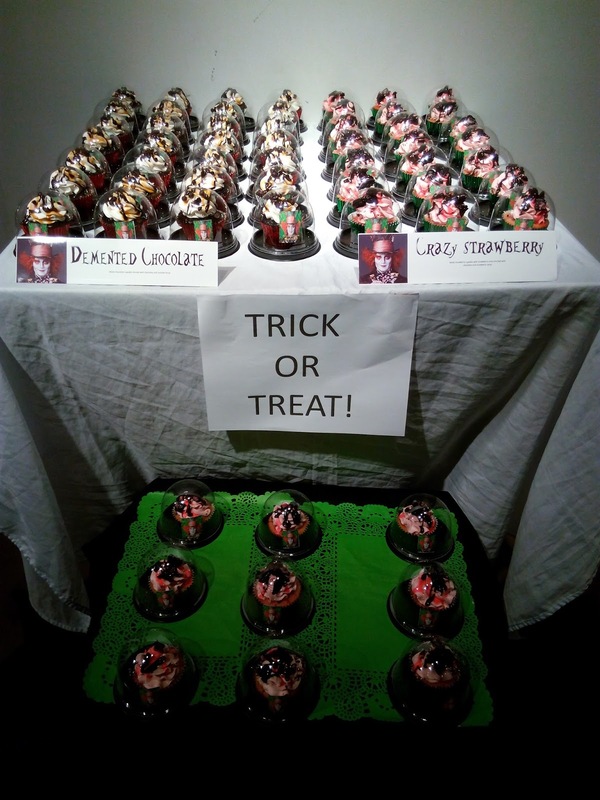 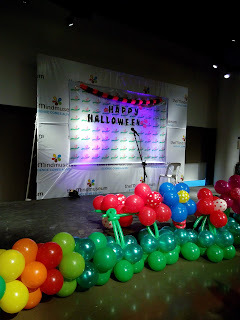 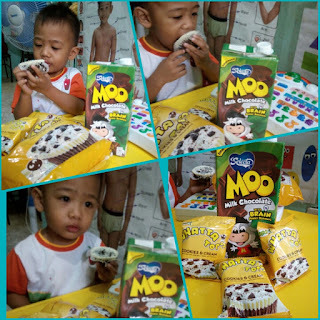 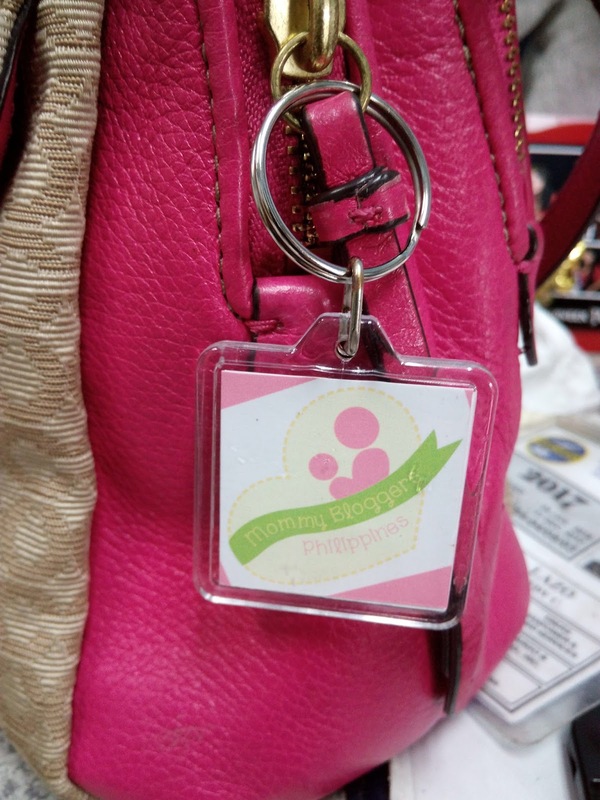 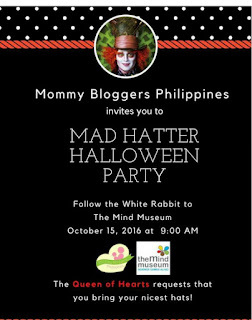 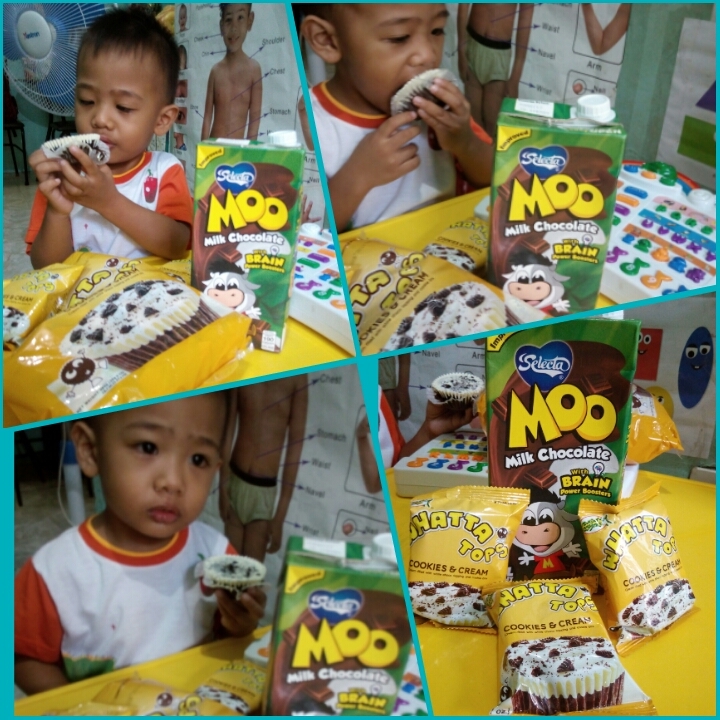 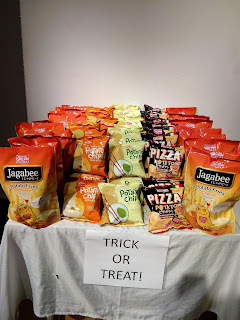 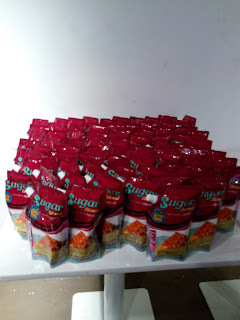 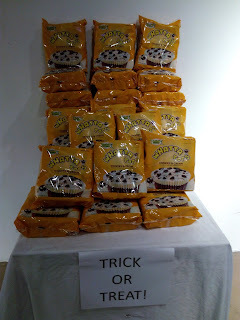 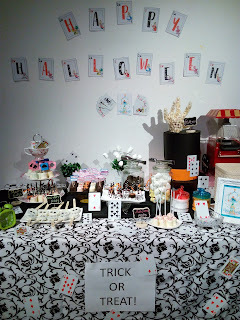 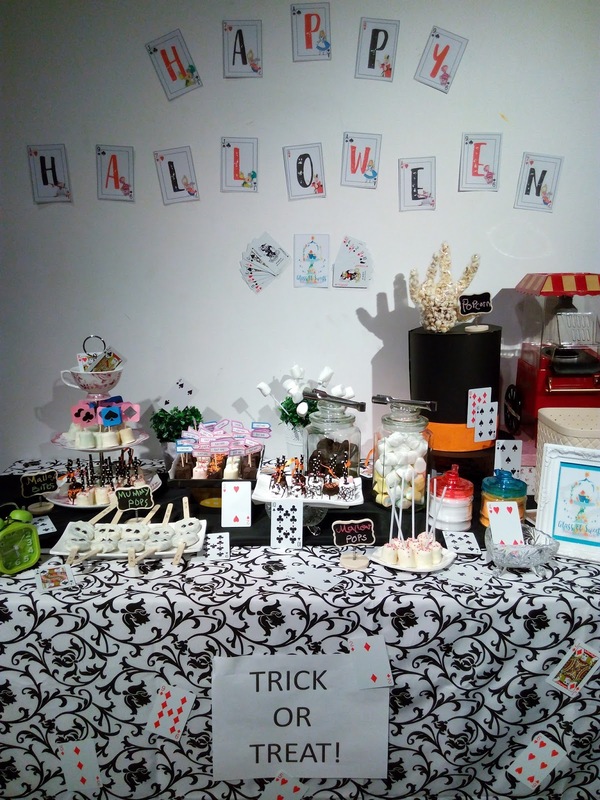 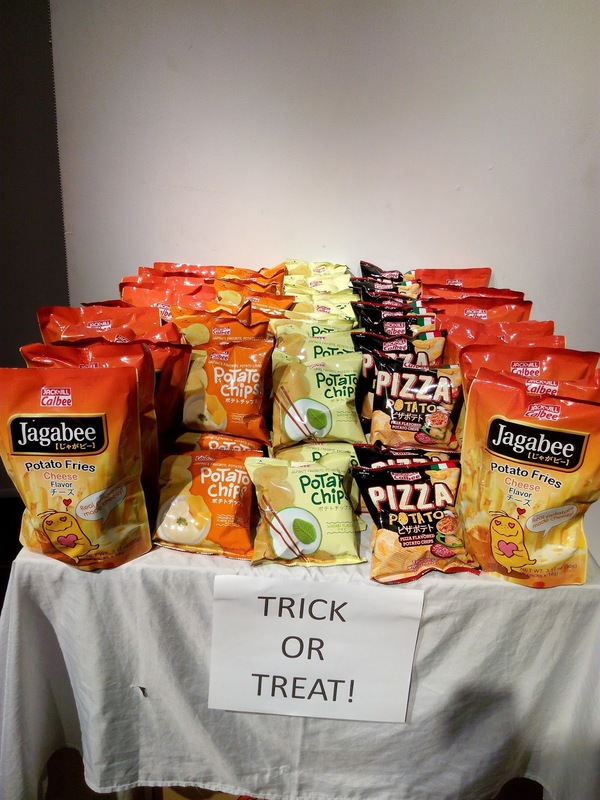 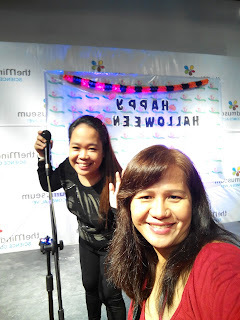 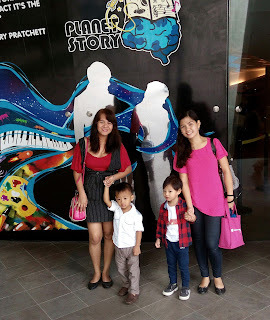 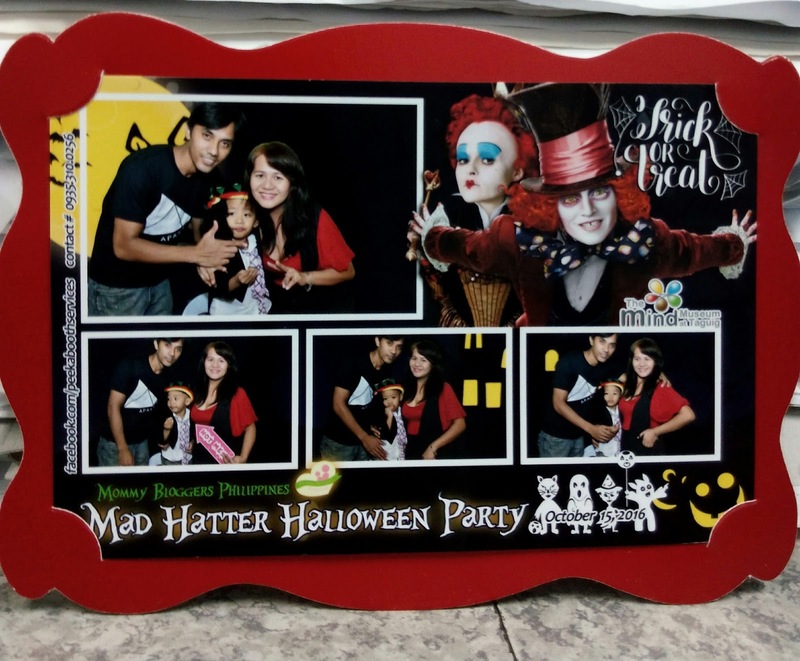 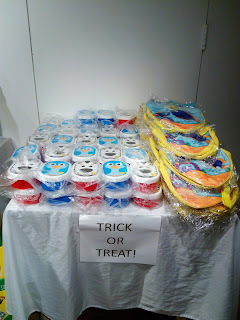 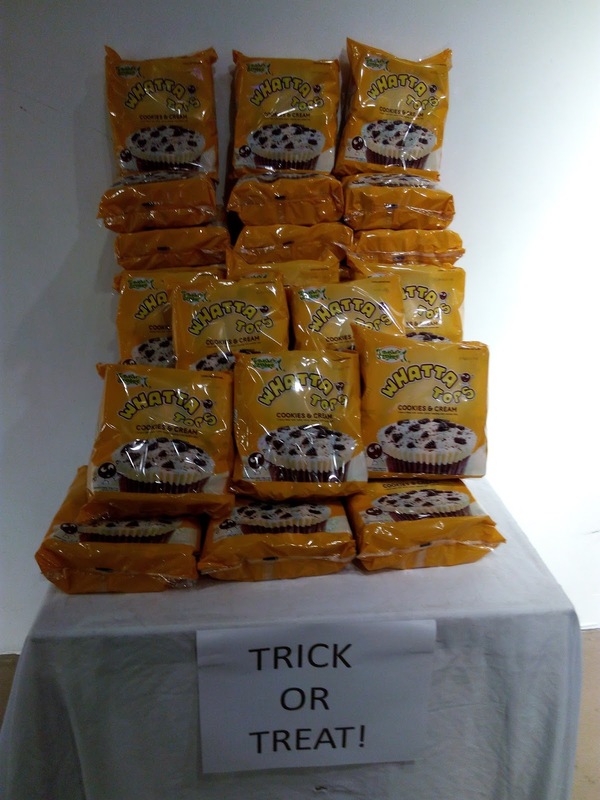 last October 22, 2016 I am happy to be part of MAD Hatter Mommy Bloggerph Halloween Party at Mind Museum Bonifacio Global, because this is the first time to join Mommy Blogger event i was overwhelmed, there are a lot of activities including Costume contest, Raffle, Dance presentation, i meet a lot of my co-mommy blogger we make konting Chika habang kankanya saway with our mukukulit na kiddos. 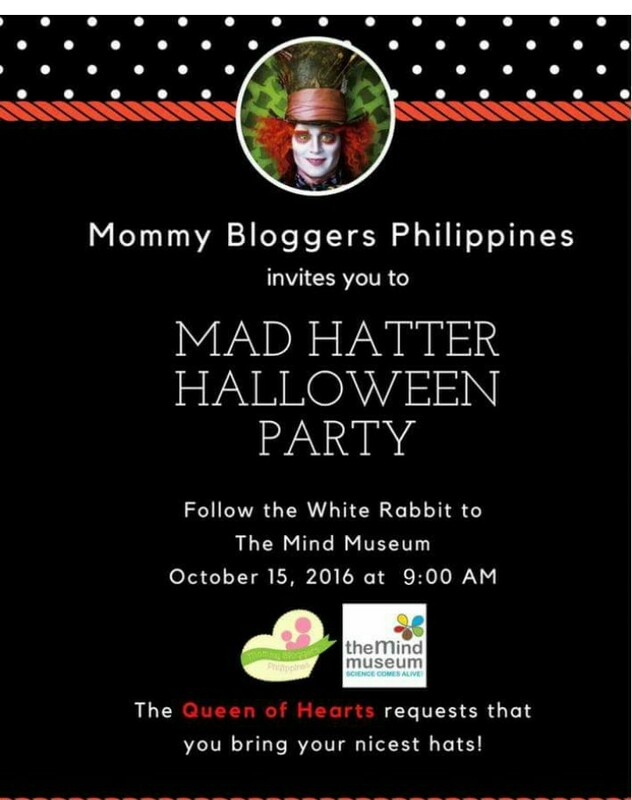 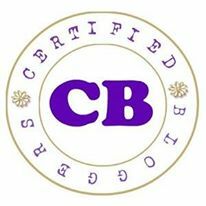 di pa ako nakuntento most of them i added in my FB friends pag uwi hahaha we really enjoyed the Mommy Bloggerph MAD Hatter Halloween Party.